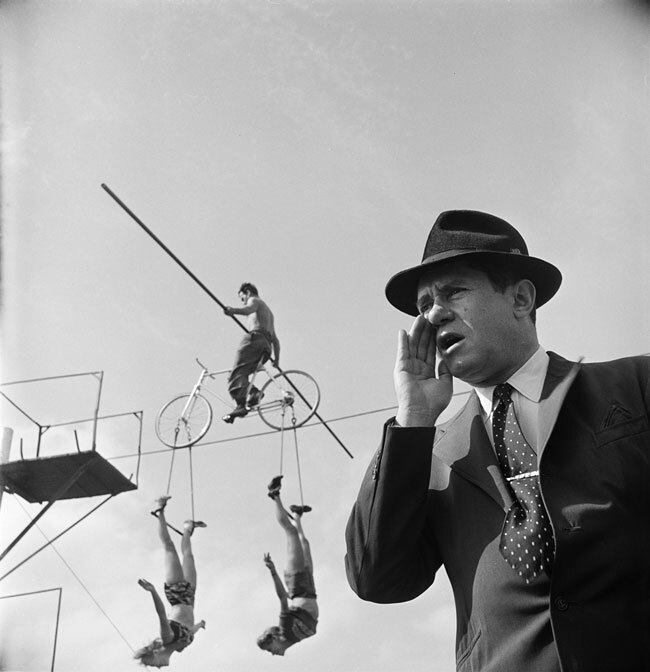 A few months ago I blogged about Flavorwire’s previous collection of Stanley Kubrick photos from Chicago, circa 1949. Now they’re at it again, having posted a new group of 15 Kubrick photographs from New York City in the 1940s. …Stanley Kubrick was a poor kid from the Bronx who worked as a photojournalist for Look magazine. (He was their youngest staff photographer on record.) Kubrick’s striking black and white images of 1940s New York City — which were often shot on the sly, his camera concealed in a paper bag with a hole in it — hint at the dark beauty and psychological drama of his later creative output. They also note that Kubrick took some 10,000 photographs, most never before seen. Check out the 15 Kubric NYC photos on view, and watch the future director training his eye and learning the craft of visual narrative.